Tenebrae Service of Shadow: 7:30 p.m., Maria Stein Shrine of the Holy Relics, 2291 St. John’s Road, Maria Stein. 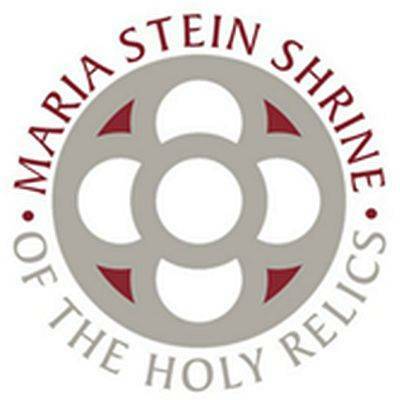 MARIA STEIN — There will be a Tenebrae Service of Shadow at 7:30 p.m. Wednesday, April 17, at Maria Stein Shrine of the Holy Relics, 2291 St. John’s Road, Maria Stein. The word ‘tenebrae’ is Latin for shadows. The purpose of the Tenebrae service is to recreate the emotional aspects of the passion story and to recreate the betrayal, abandonment, and agony of the events, and it is left unfinished, because the story isn’t over until Easter Day. Lead by our Rector, Fr. John Tonkin, we will reflect on Christ’s passion in scripture readings as the shadows gather around us with the extinguishing of candles.